Today, every home and business requires alert response systems to safeguard your property, family and valuables. To secure your home or business, Bulldog offers a range of state-of-the-art alarm system options for increased safety and protection. Each system we install is customized to our clients needs, wants and budget. Bulldog systems are professionally installed by our certified, factory-trained Alarm Technicians. We pay attention to every detail to ensure you will be satisfied with how easy, efficient and effective your system is. Our trained staff makes sure your home or business is properly protected from every angle. 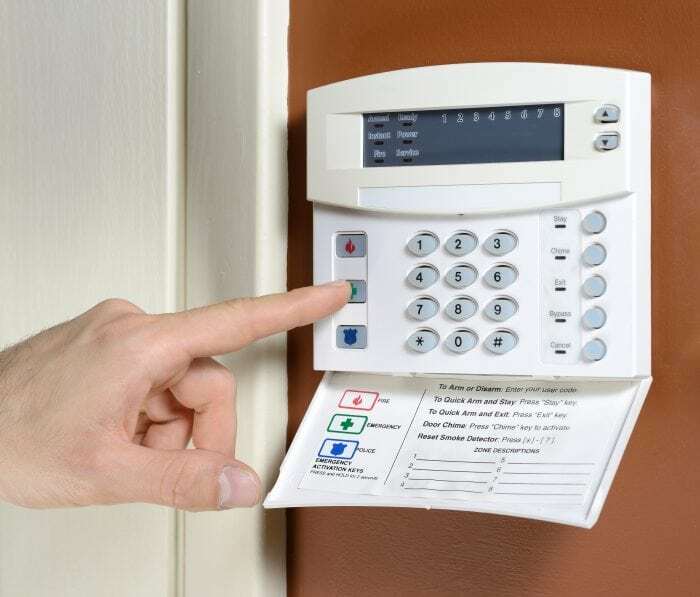 We offer both hard-wired and wireless burglar alarm systems for homes. We make sure that all wires are concealed to maintain the integrity of the home. Systems are programmed to meet each client’s needs. We are able to program the entry and exit delay times and have the system page you if there is an alarm. With certain systems we can provide you with access to your system through your phone and computer. Adding fire, smoke and camera protection to your home security system is easy and affordable. We provide 24 hours 7 days a week alarm monitoring. Bulldog Makes sure that the proper response teams are dispatched to your location. Owning a business is stressful and we want to make your job easier. Bulldog does not want you to worry about the safety and security of your business when you are not there or swamped with work. Whether you have one employee or thousands, Bulldog Security will work with you to design state-of-the-art security systems that will protect your business from the inside out. Our commercial security systems are designed for future flexibility; we understand that your security needs change as your business grows. Each system is designed and installed for the required level of security at specific areas of your building. Now have everything under control – right from your smartphone or tablet. With Bulldog Security and Alarm.com you can arm and disarm your system from anywhere in the world. 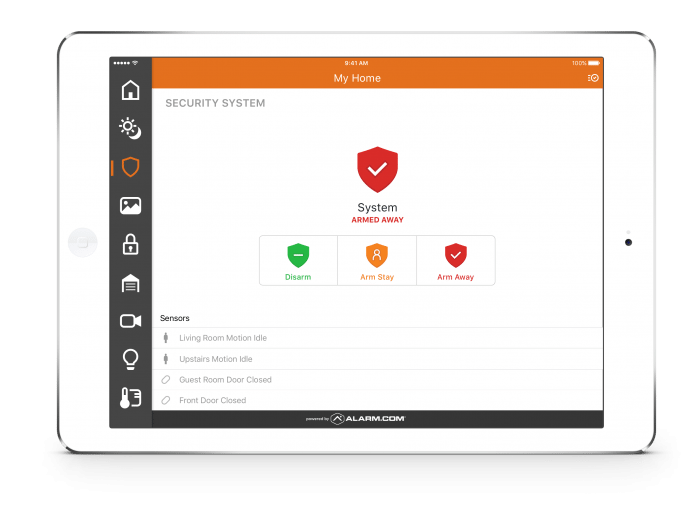 With our Alarm.com platform you have the capability to control your lights, thermostats, garage doors and locks. Bulldog Security Systems expertly installs home and business security systems in homes and business across the North Shore and Chicagoland area.